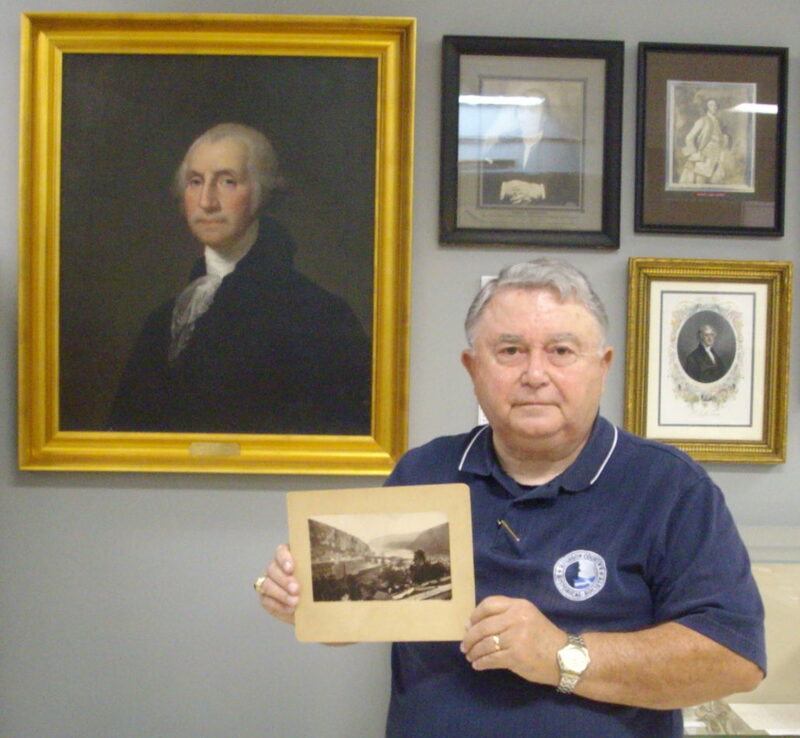 On November 8 at 7 p.m., Doug Perks, Jefferson County Museum Historian and WV History Hero, will present “Changing Faces—Mr. Jefferson’s County” as the finale of the Historic Shepherdstown Commission’s 2017 Speakers Series. The talk will take place in the auditorium of the Robert C. Byrd Center for Congressional History and Education on the Shepherd University campus. The event is free and open to the public. Light refreshments will follow the talk. 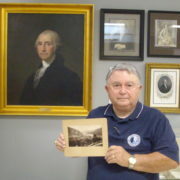 Perks will feature historic and recent photos from his collection and the archives of both the Historic Shepherdstown Commission and the Jefferson County Museum. The focus will be on on Shepherdstown and the surrounding area. The purpose of the presentation is to illustrate how the viewscapes in and around Jefferson County have changed over time. For relative newcomers, this talk will provide a chance to see into the past of their historic adopted county. For long-time residents, it may spark some memories or recall some storied events. Historic Shepherdstown’s 2018 Speakers Series schedule will be announced early next year. Historic Shepherdstown’s 2017 holiday ornaments featuring the James Rumsey Monument will be on sale at the event, as will Entler Hotel magnets. For further information, contact Historic Shepherdstown at info@historicshepherdstown.com or 304-876-0910.